Anthony Osborne – soprano saxophone, Bb clarinet, harmonica, electronics, bulbul tarang, Ting-Sha, processing. But Ronald, Why Are You Laughing? Anthony Osborne should be among everybody’s favourite noisemakers. That noise is fierce, soulful and possessed of an exquisite fragility. 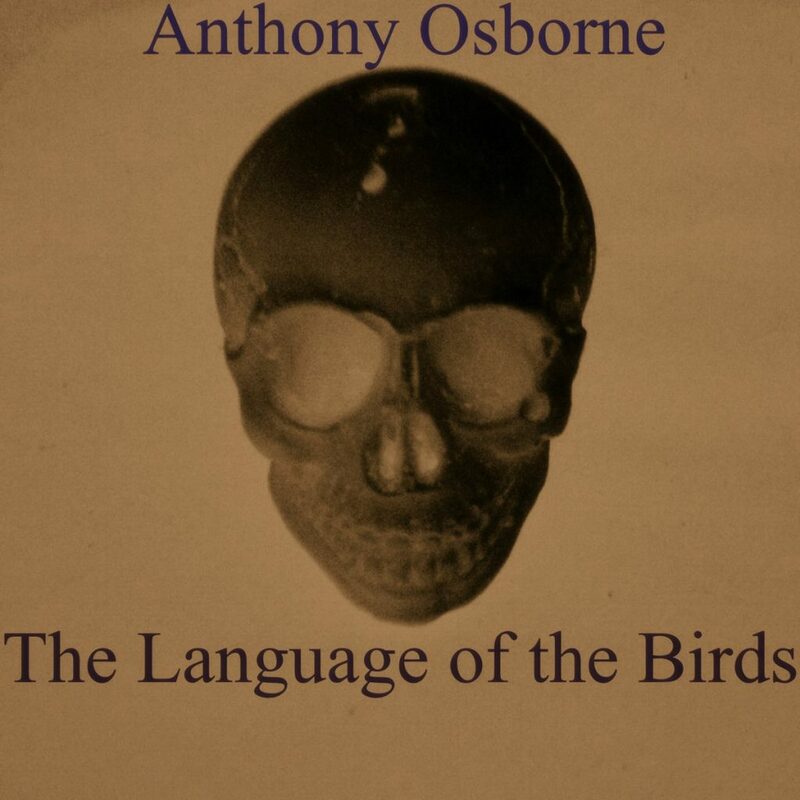 As the structure of this album unfolds, anger and defiance are unwrapped to reveal tranquillity and ultimately peace (though not too peaceful, in the role of head monk, Osborne is always ready with a blow to awaken your sleeping self). Unnerving dronescapes, splashes of silence, deft, occasionally brutal but always considered, use of electronics… And the saxophone… squalls of reed-driven anguish and entreaty rise in a prayer to… what? Jehovah, Cthulhu and the rest might be forced to listen but this is a direct appeal to an aloof universe.